I first heard this piece of music in 1991 when I was on a student exchange to Germany. I attended school there and, in music class, we listened to classical music and discussed the music. I was largely unfamiliar with classical music at the time and this piece really worked for me. I really didn’t follow most of the discussions (they were about classical music in German), but I got to listen to the piece quite a lot. I think I like the first movement (Allegro moderato in B minor) the most and picture it as the opening to a murder mystery movie. It seems to like a real “dark and stormy night” kind of opening. The rest of the piece is somewhat lighter. I’m not sure how it fits into my movie, but I’m sure I can work something out. 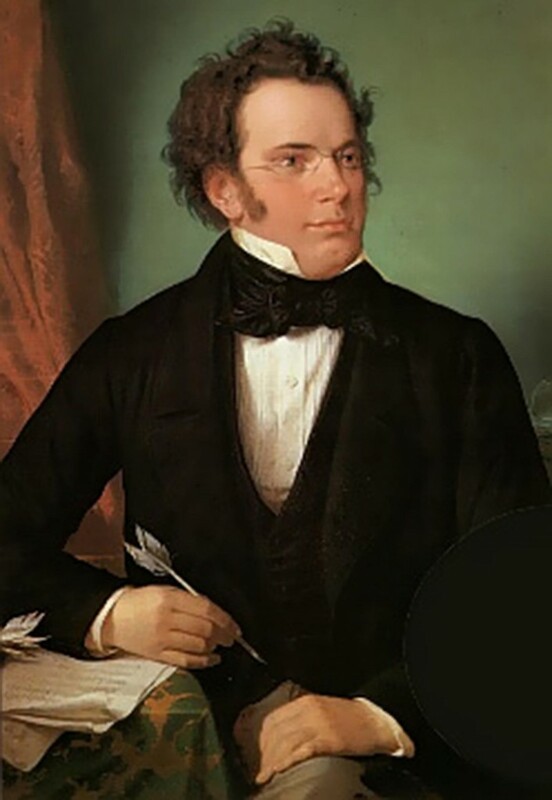 This entry was posted in Music Monday, People and tagged Franz Schubert, music, video.